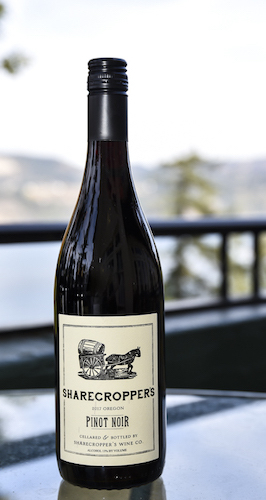 David O’Reilly now lives in the Yakima Valley, yet he and his Owen Roe team continue to produce one of the Pacific Northwest’s most approachable and affordable examples of Pinot Noir under his Sharecropper’s program, which was born out of the recession following Sept. 11, 2001. 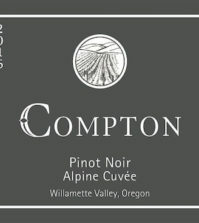 He maintains his vineyard sourcing of Anna’s (Chehalem Mountains), Durant (Dundee Hills), Lenné (Yamhill-Carlton), Merriman (Yamhill-Carlton) and Sojourner (Eola-Amity Hills), and devotes the juice to eight months in French oak barrels. Smoky cranberry, white pepper and orange zest aromas mingle in layers and delight the nose. The palate is light and delicate in both color and body, and yet it is packed with classic flavors of cranberry, cherry and strawberry-rhubarb compote. 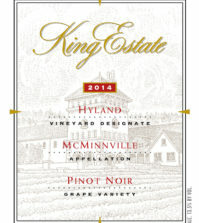 This earned a gold medal at last fall at the Great Northwest Invitational Wine Competition.